Sign Up For Spread Weekly Contests! Calling all brand lovers! 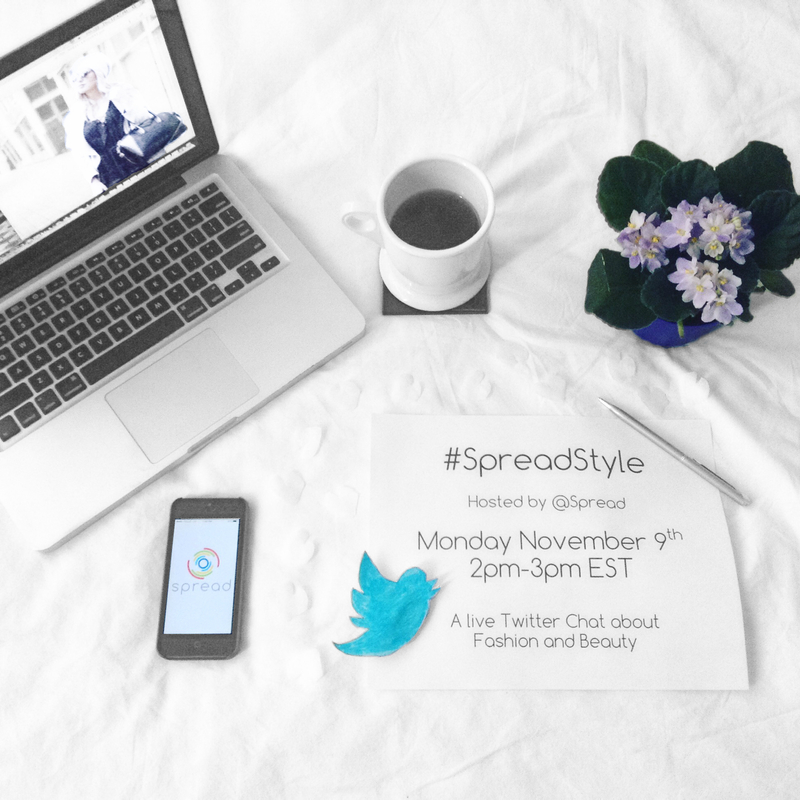 Starting Monday, November 10th we’ll be running a #SignUpForSpread promotion. Simply sign up for spread either online or through our iPhone app and share an item from the Discover Feed to Facebook or Twitter – It’s that easy! 3. Include your spread username and the #SignUpForSpread hashtag. Don’t forget to make your post settings public! 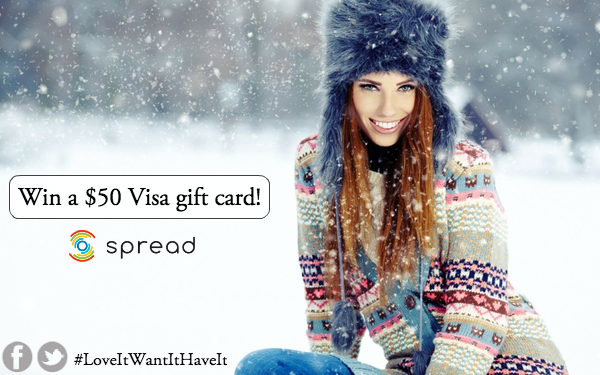 We’ll be giving away a gift card every Friday until the new year! They’ll change weekly and will range between Visa gift cards and certificates to your favourite brands! 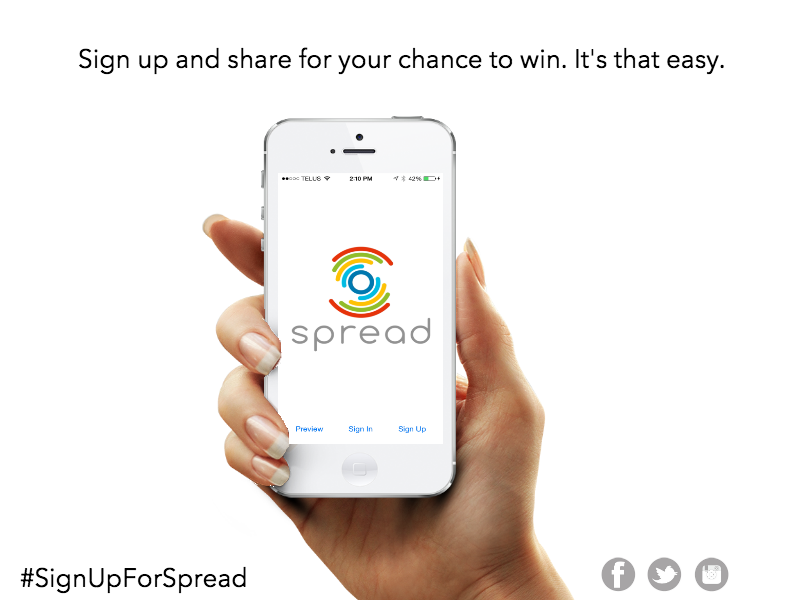 So starting Monday, November 10th, #SignUpForSpread for your chance to win awesome prizes!